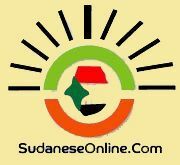 RE:-THE DETAINED SUDANESE JOURNALIST WALEED AL-HUSSIEN IN SAUDIA ARABIA. 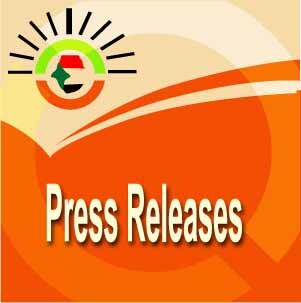 1-We in Sudanese Canadian Forum for Peace and Democracy collaborate in solidarity with the disseminated CALL for the release of the Sudanese Journalist Waleed AL-Hussien , one of AlRakoba electronic newspapers’ officers and the opponent to the National Congress regime in Sudan , Khartoum. 2-The Forum trust that the administrative and political authority in Saudi a Arabia will not risk the life and freedom of Waleed Al-Hussien to danger by surrendering him to his political opponents, who are historically and for long known of their violating attributes lest they are not bound by the provision of their homeland constitution of 2005. 3-If the Kingdom do not entertain his stay in its land ,it is behooving to give him choice to electing the country of his refuge, and this is consonant with the fundamental principles of international humanitarian law and the enshrined freedom precepts in Holly Books.